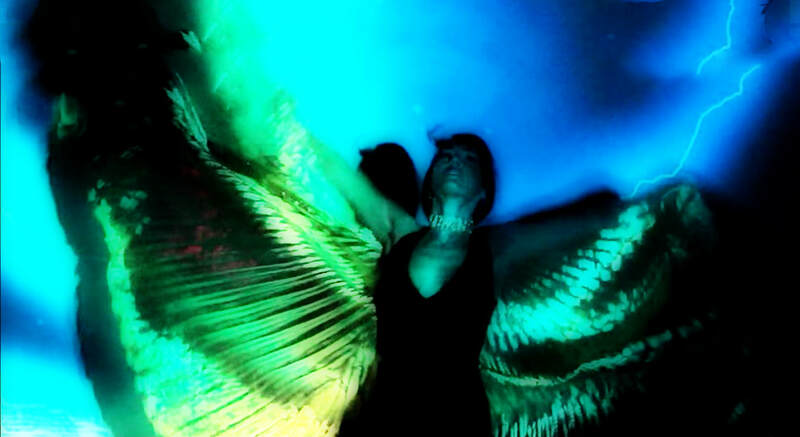 Transition Theater announced that the contemporary performance group will perform at the event Gravity, a special evening in celebration of the Lumonics Mind Spa, an installation created by Denver's visionary artist Dorothy Parker. Mila Popovich, the brilliant dance guru, social activist and the original star and choreographer of the successful rock opera, Kali Creates Fate, will be Transition Theater performance artist. Other artist's performing with TT will be the visionary Teresa Gostanza, spoken word, Kendal Burks, electric guitar, Morning Bear, voices, Gilly Gonzalez, percussion and Maxwellvision, treated piano. Also performing this evening is the mantra rock group Quantum Beings of the Miraculous, featuring the exotic fusion dance troupe, Darshan Dance Tribe. Also featured is a reading by the author of 'My Experiment With Gravity', Rex Finfgeld. 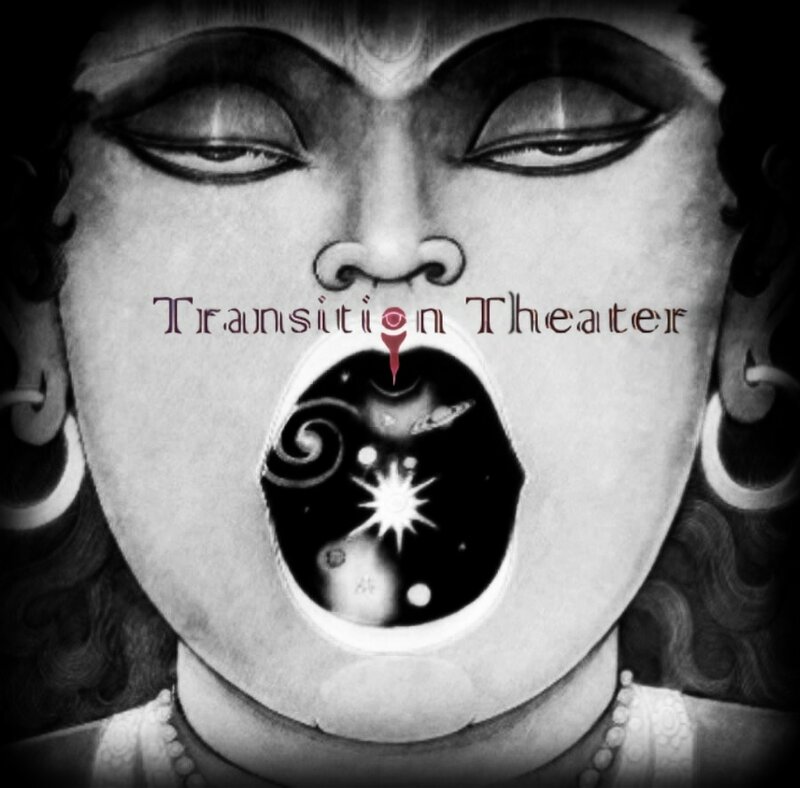 Transition Theater will be performing at Tribal Vision. May 26th - May 29th. Two exciting performances featuring Transition Theater's imaginative art community. ​May 26-29th, TT will be performing at Tribal Vision. A festival attracting and featuring conscious performers, artist's and spiritual teachers. Under the stars, Tribal Vision is a festival celebrating indigenous and world culture through ceremony, music, dance, art, sustainability, health, and community. ​JUNE 2nd, TT will be featured performers before a live audience at the Denver Open Media studios in Denver. This performance will be broadcasted live on PBS Television.